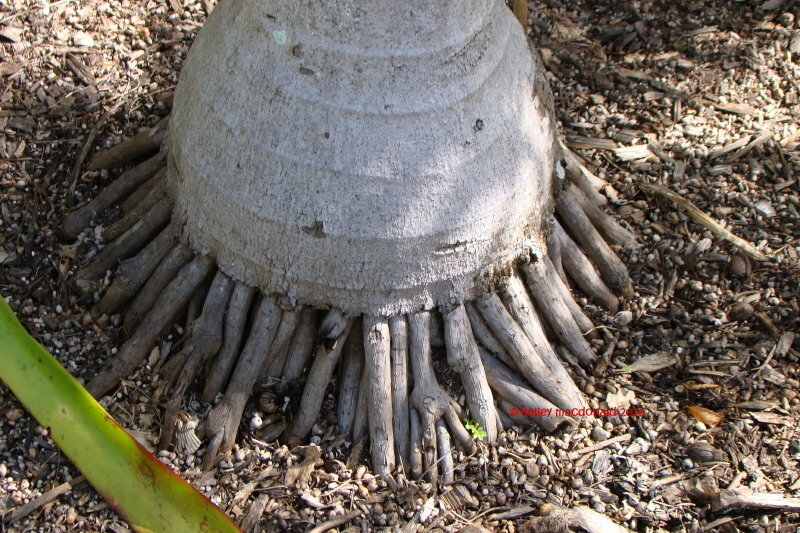 Growing happily at the Strybing Arboretum in San Francisco, Ca. 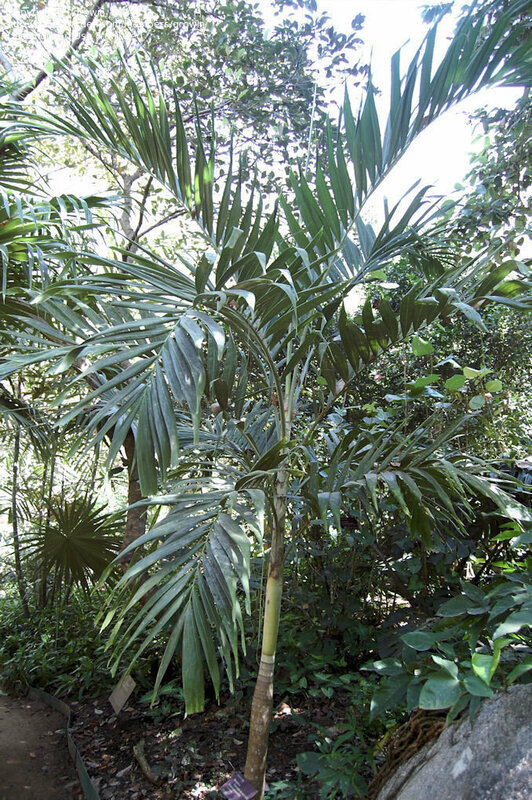 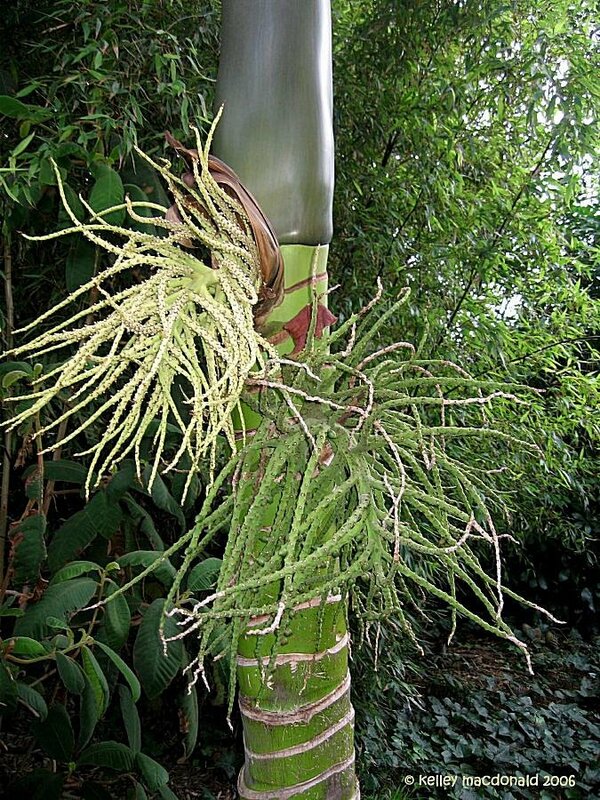 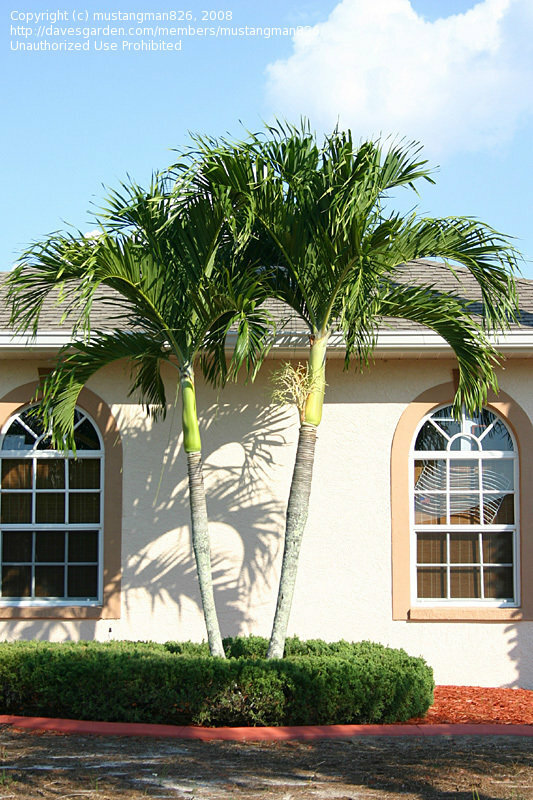 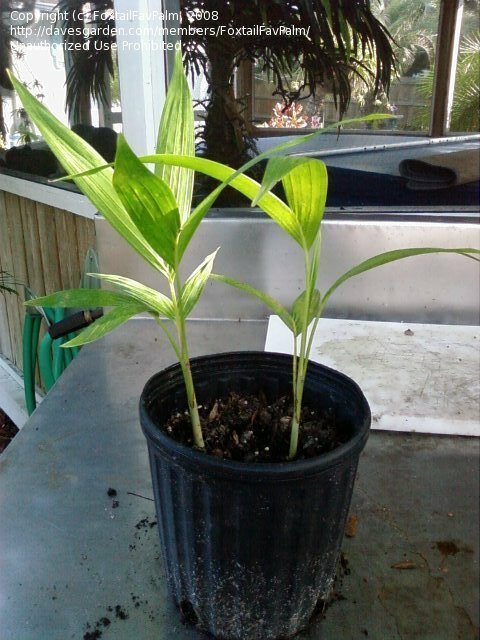 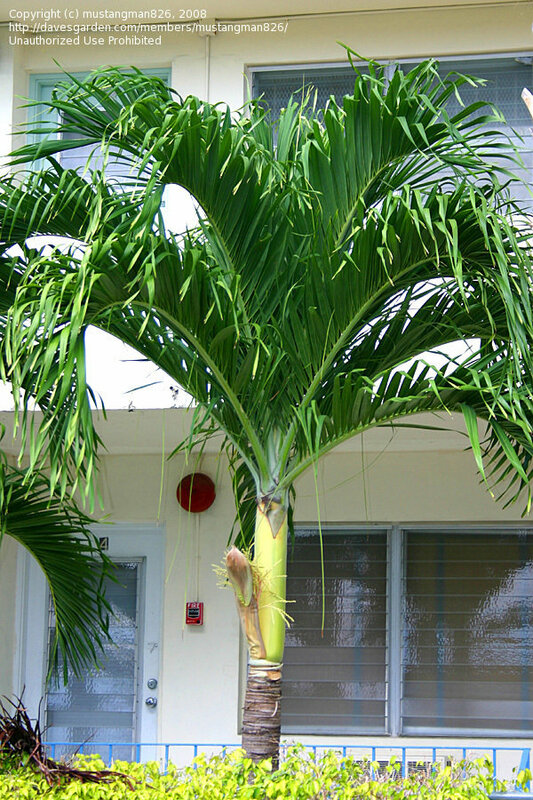 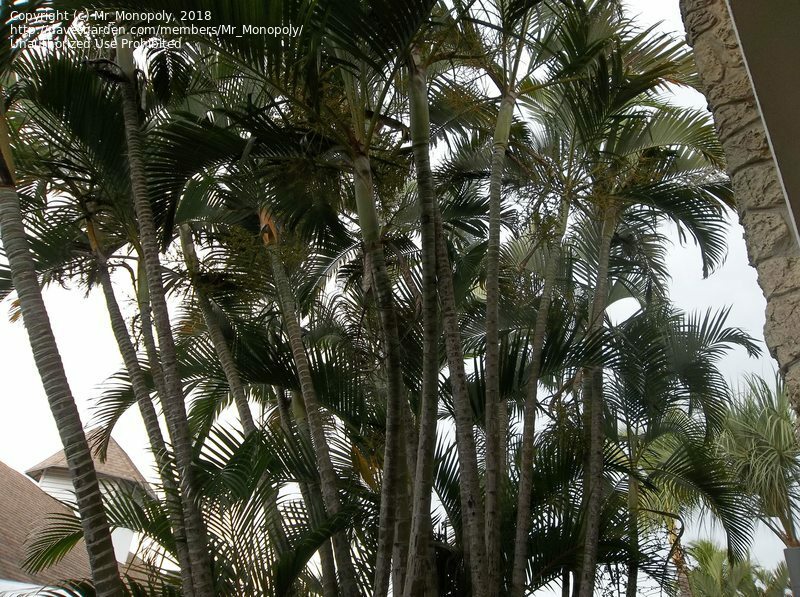 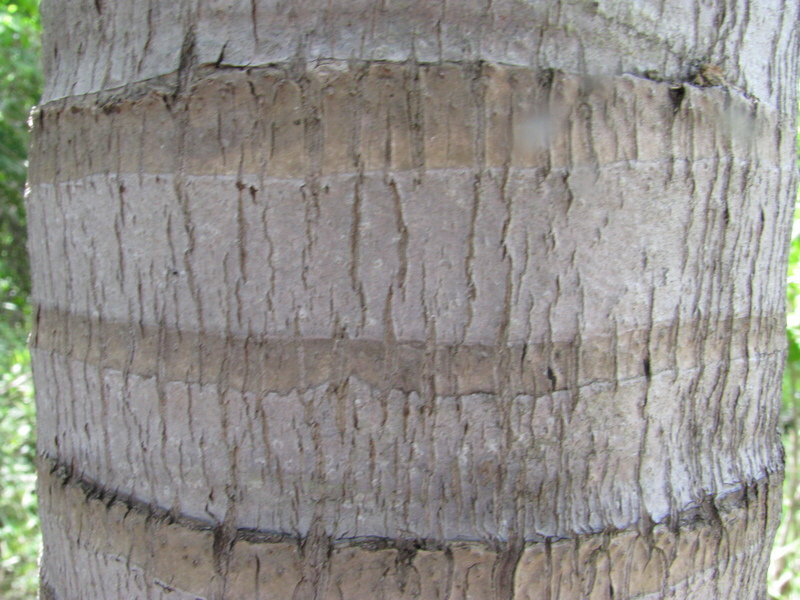 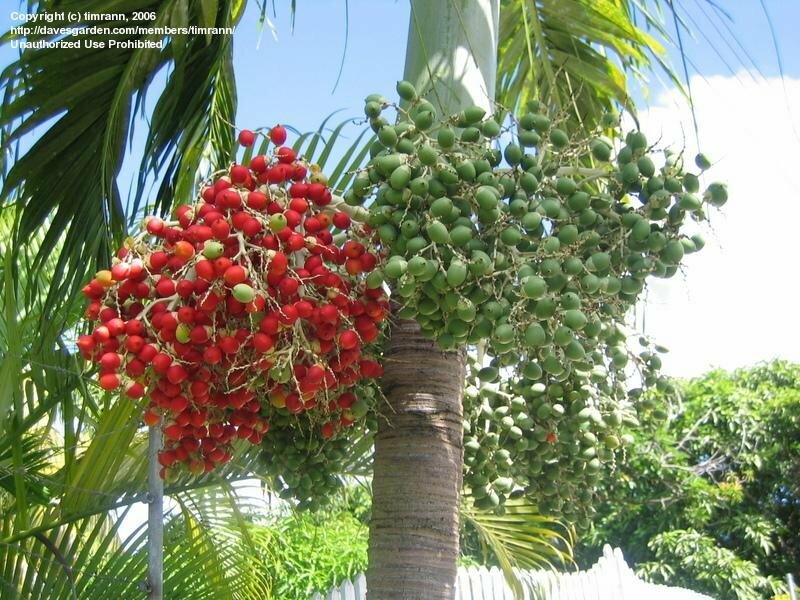 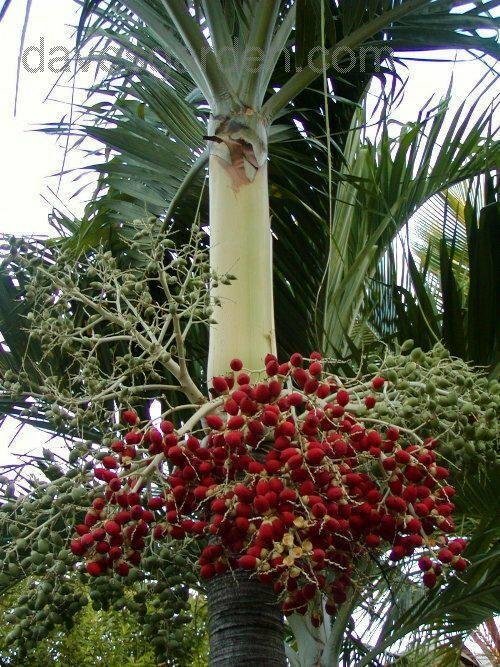 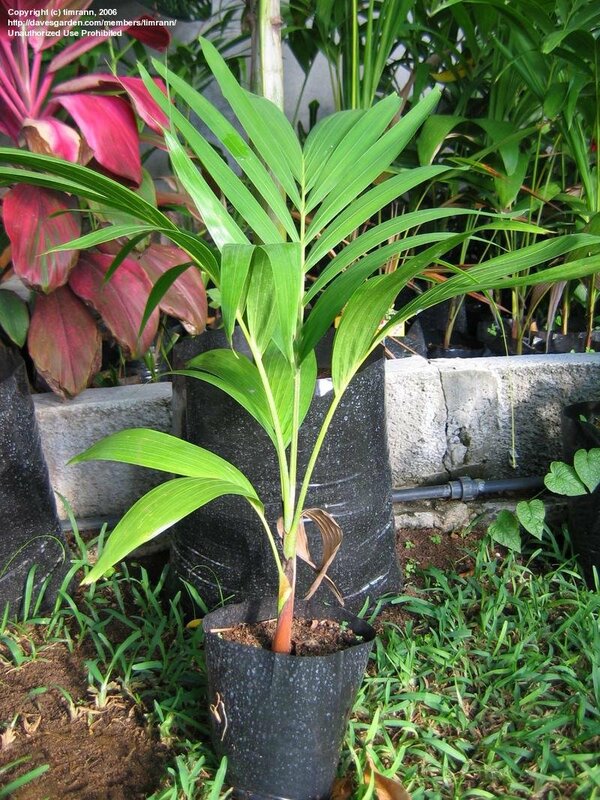 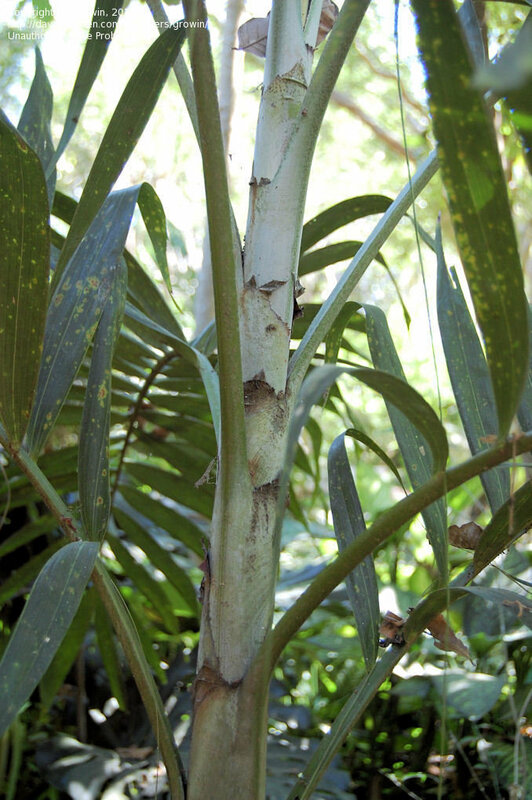 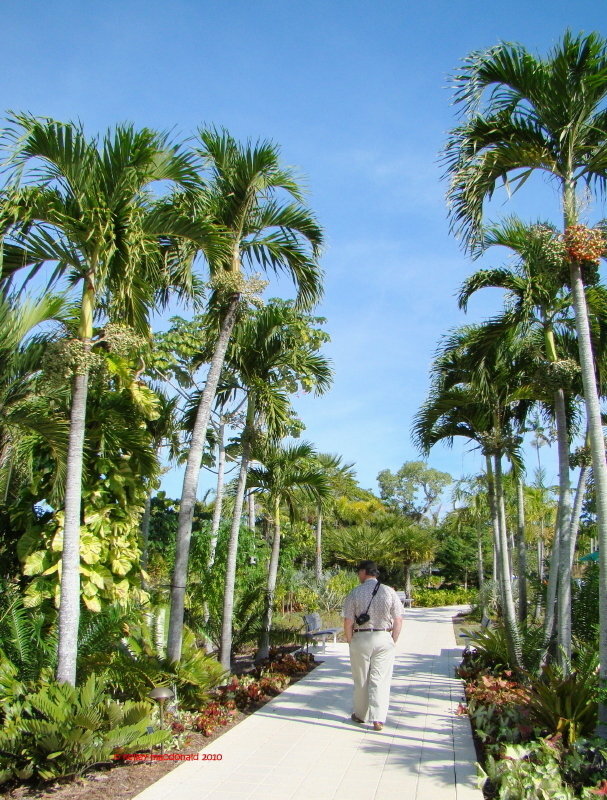 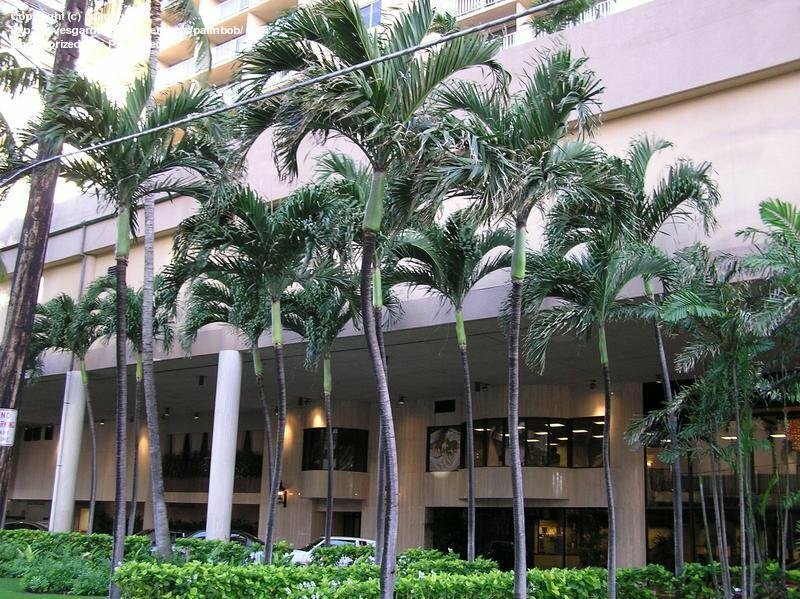 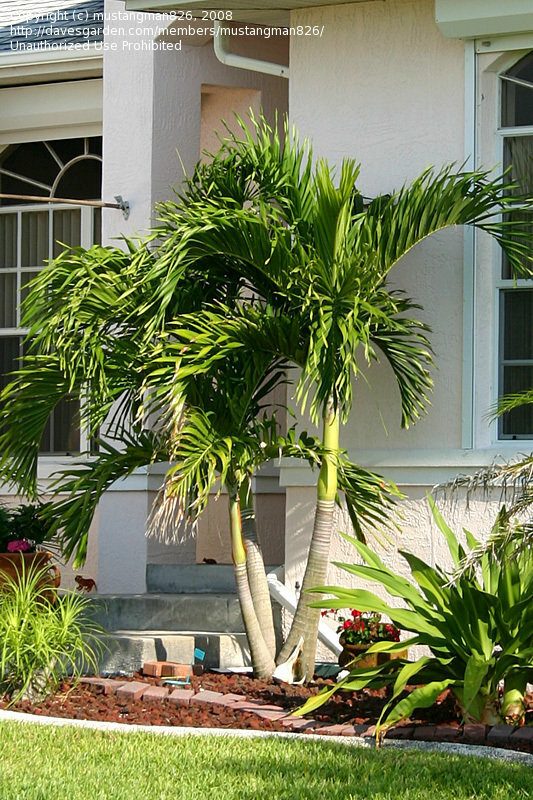 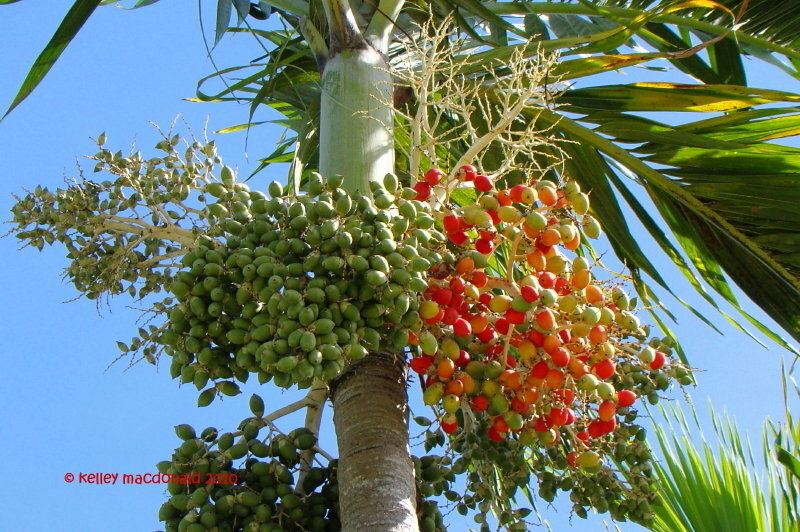 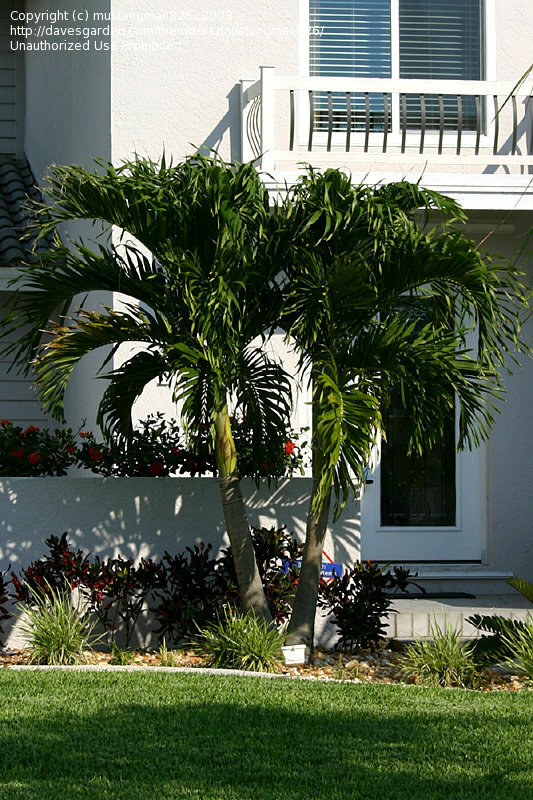 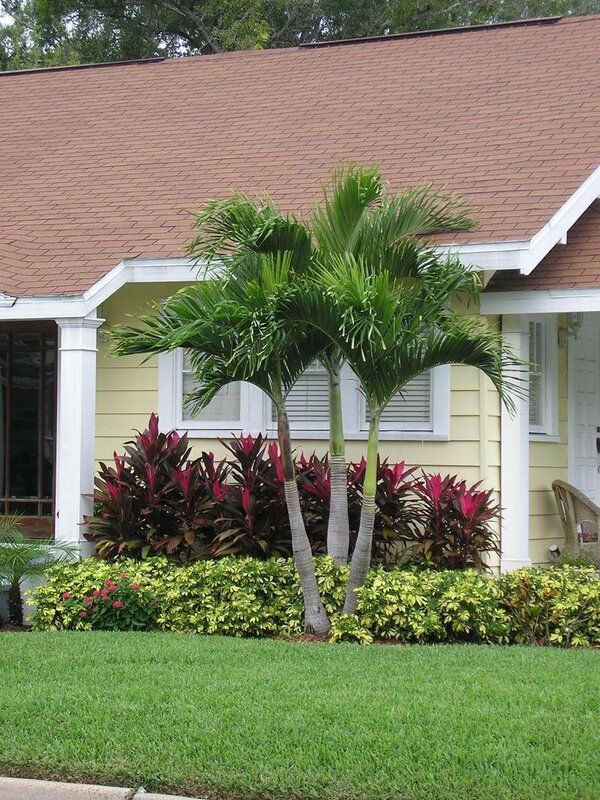 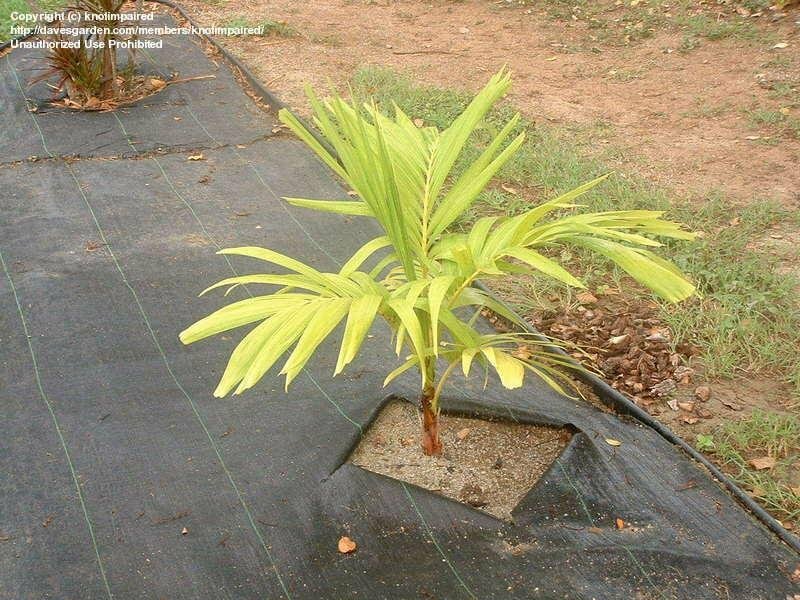 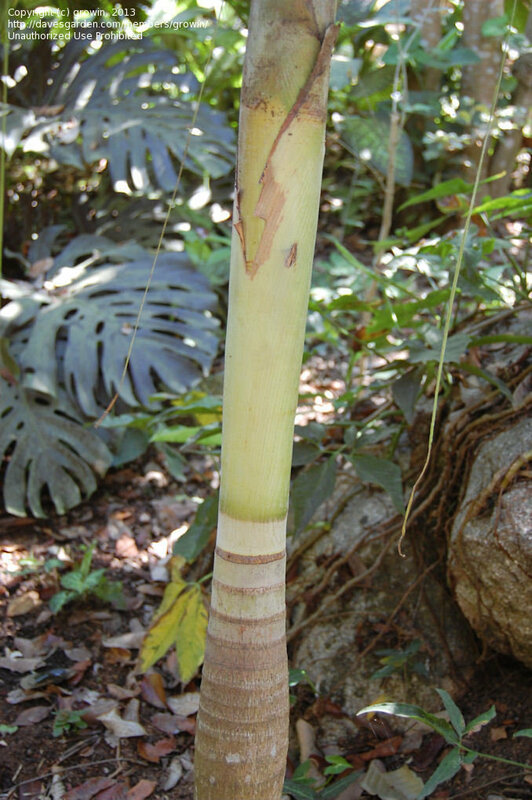 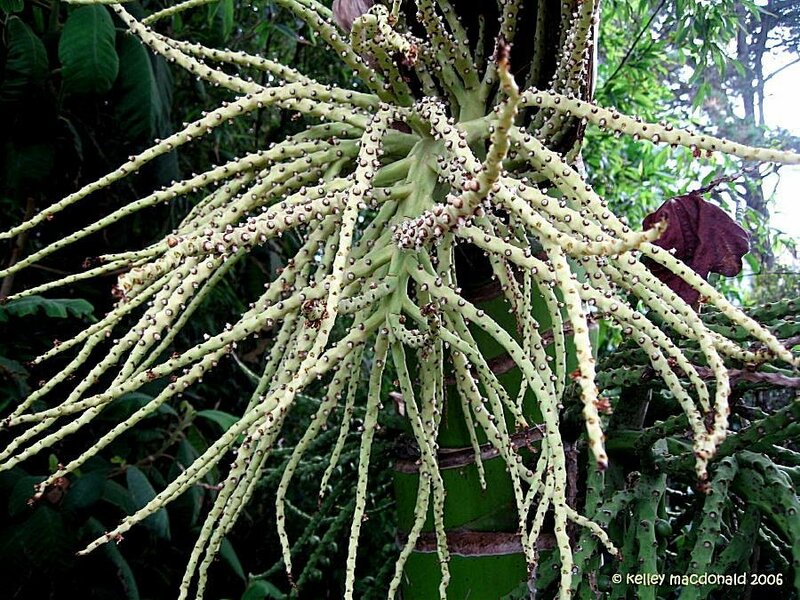 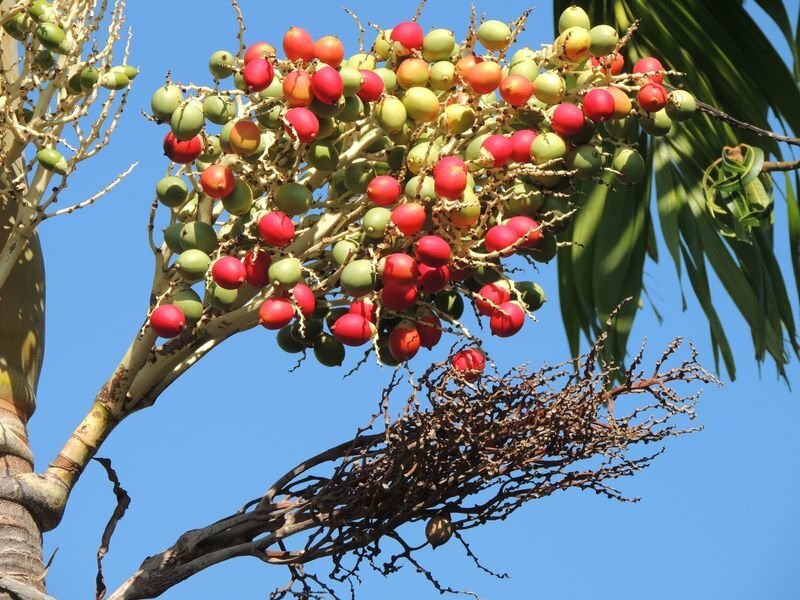 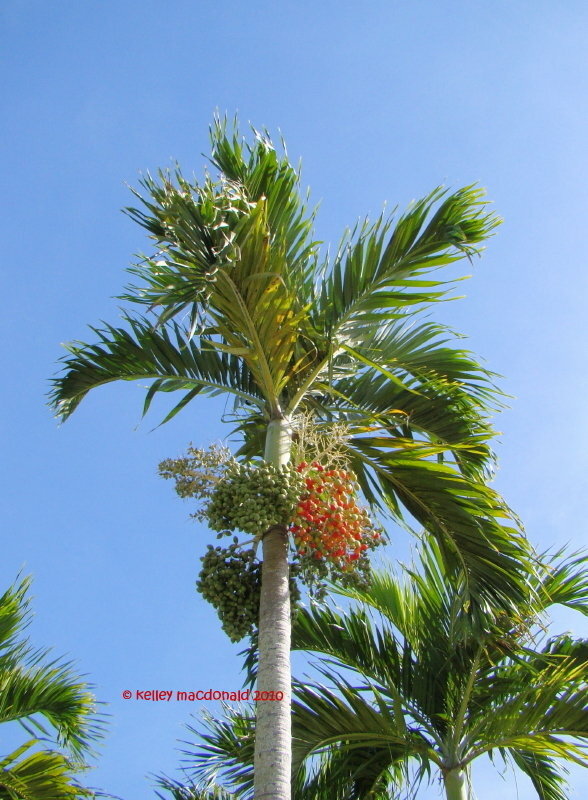 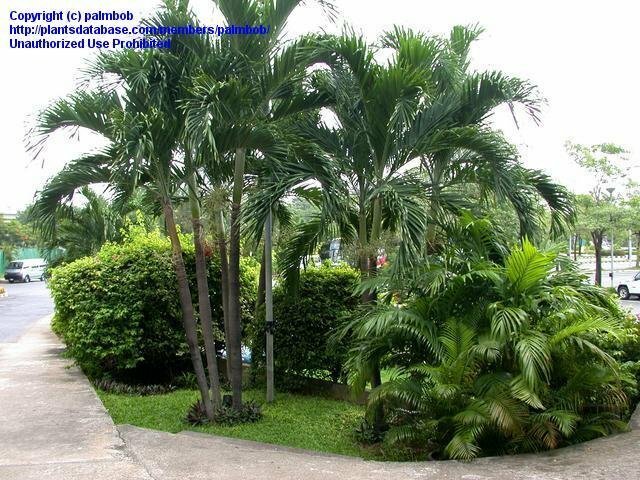 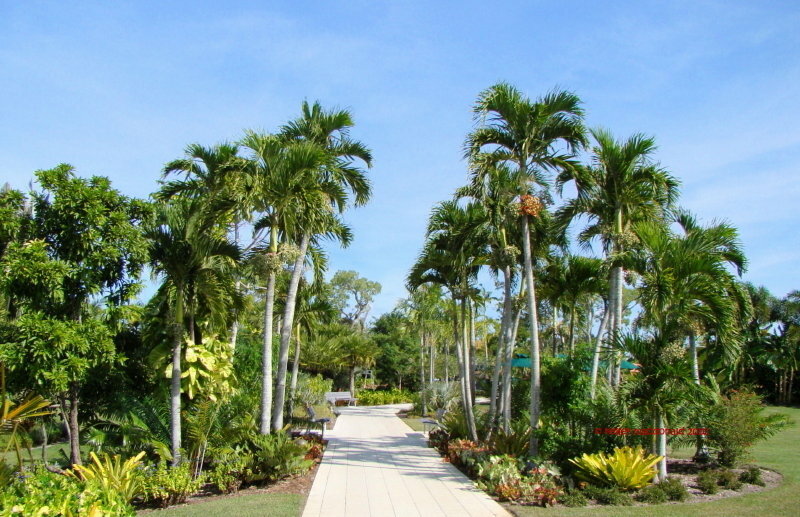 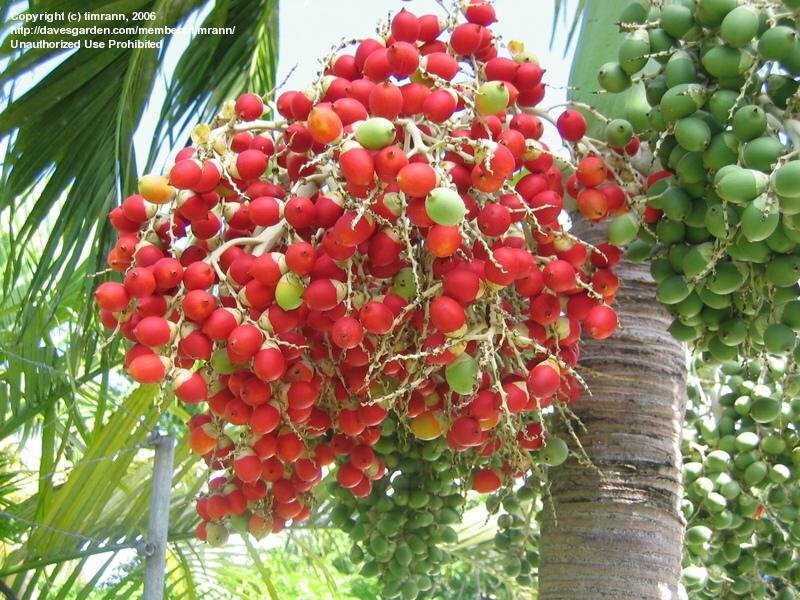 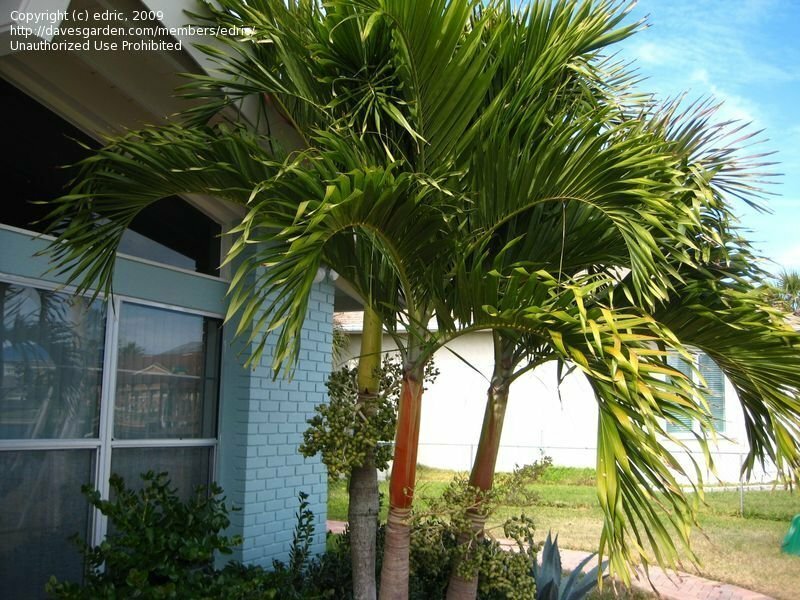 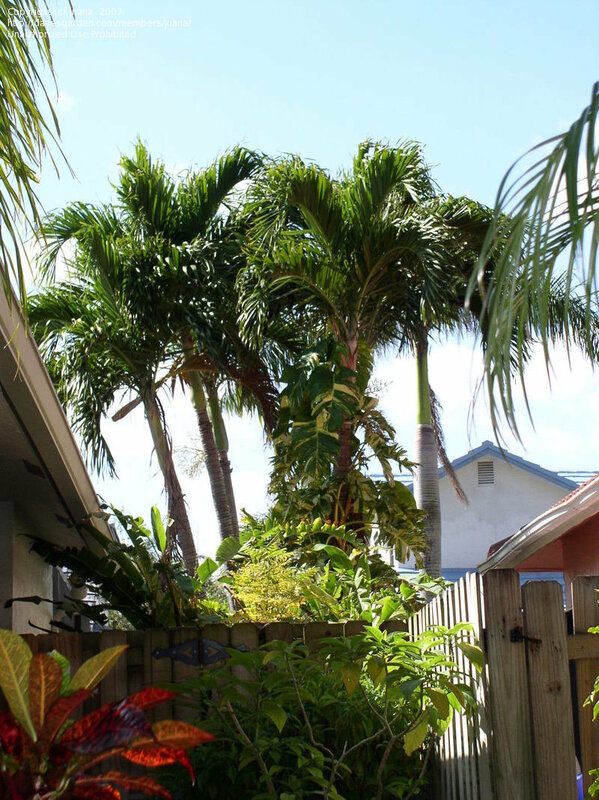 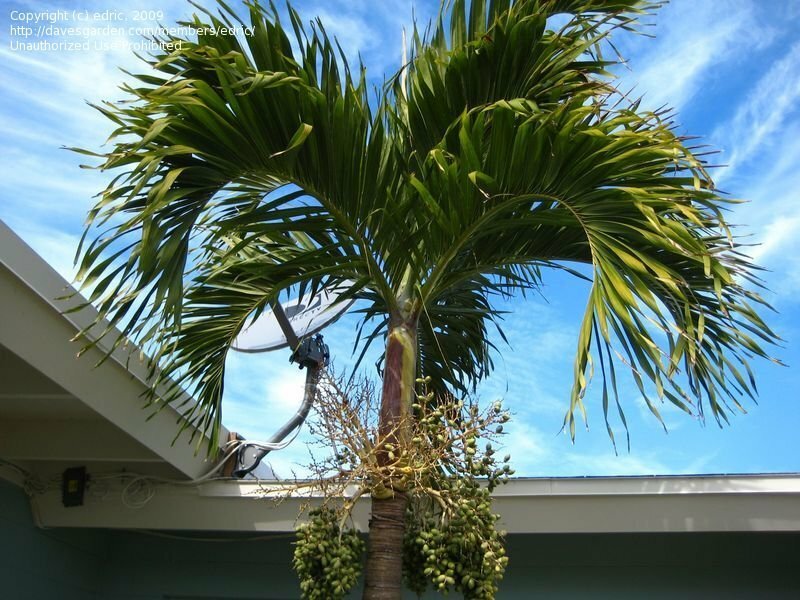 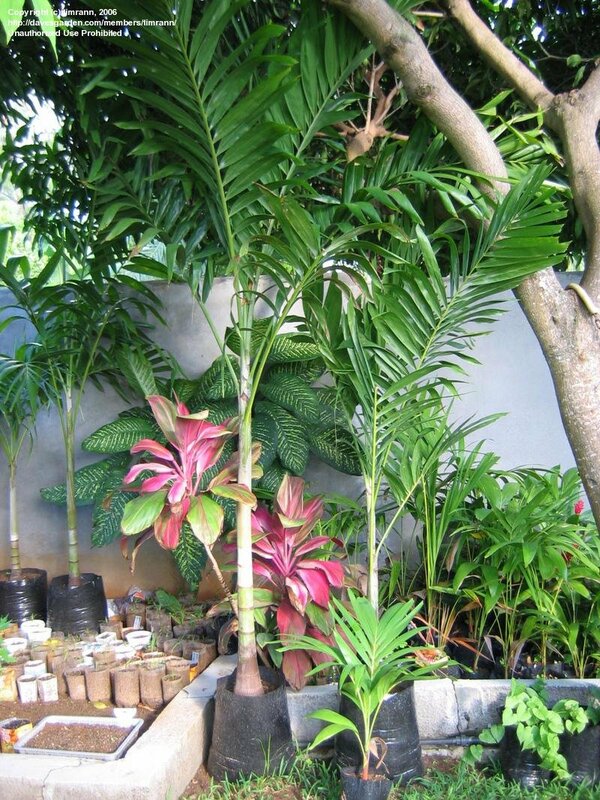 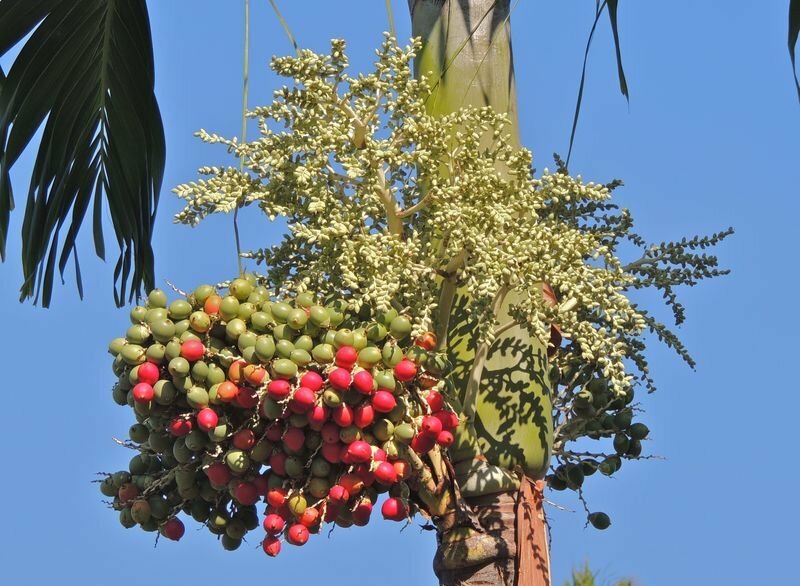 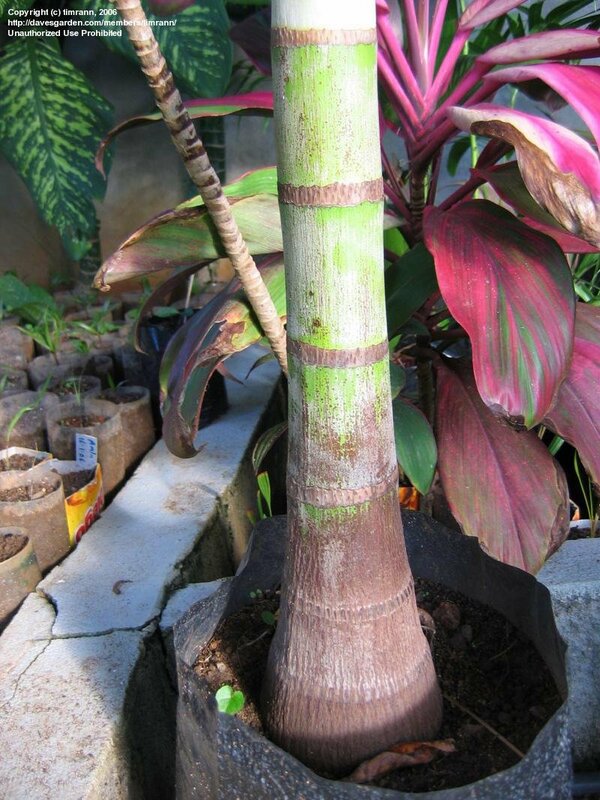 Widely grown landscape palm for warm, tropical climates. 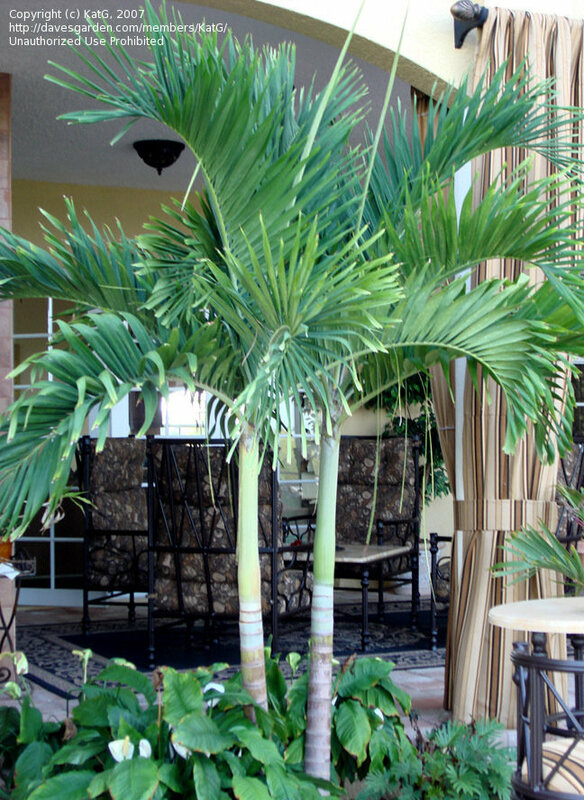 Love these Christmas Palms - This one is on my lanai and it's very low maintenance and self-cleaning - just ideal! 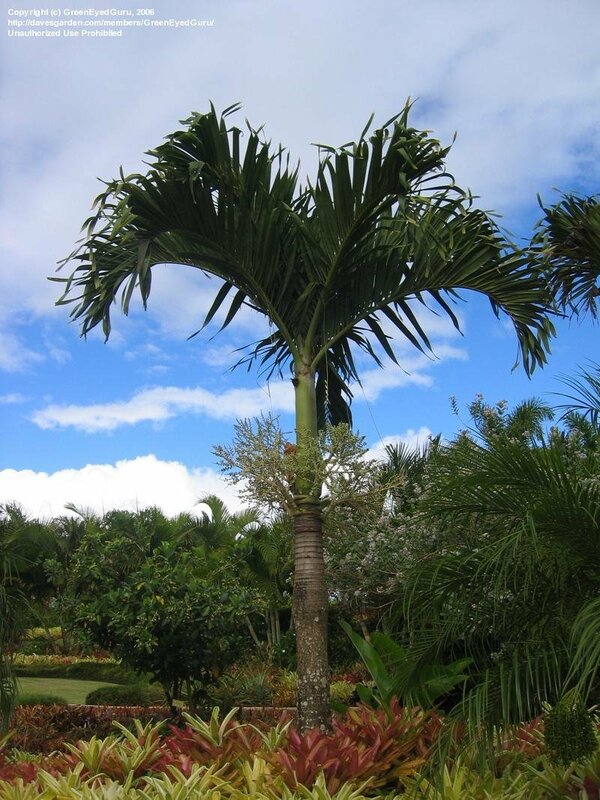 A beautiful double manila palm grown from seed.